The European Court of Justice has handed Spanish home owners a major victory against the country’s banks. It ruled that two million mortgage holders are entitled to additional refunds because they paid too much interest. The banks had not lowered their interest payments to match the very low benchmark rates set by the European Central Bank, as part of its measures to stimulate the eurozone economy. The repayments could total as much as seven billion euros according to evidence given during the hearing, but the Bank of Spain has said only another four billion euros will be returned. Independent analyst calculated the amount at just under 4.5 billion. Previously Spain’s Supreme Court had said that so-called floor clauses – that is imposing a minimum interest rate on floating-rate mortgages – was illegal, but it had only allowed claims against the banks going back to 2013. That led to payouts of 2.5 billion euros. 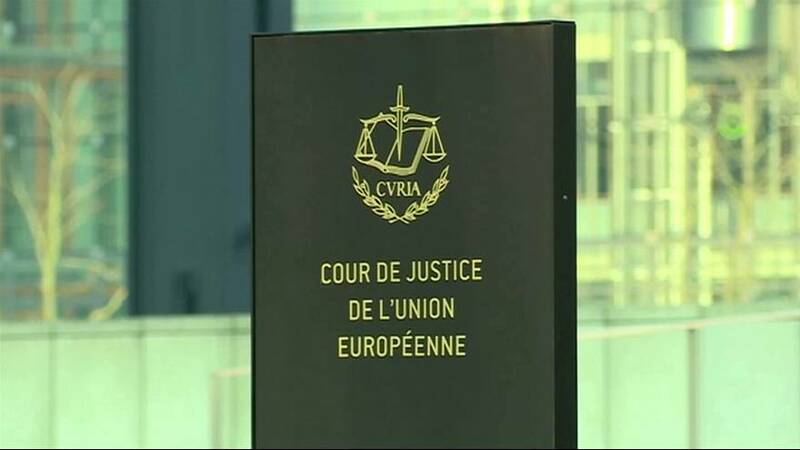 The European Court has now said that was unfair and the repayments should cover the entire life of the mortgage during the time that interest rates were low. After it was announced shares in Spanish banks fell as some of them will have to raise additional reserves of capital.